RKNet Studio develops digital media content, personal productivity and cognitive skills development Apps, and online marketing resources for local businesses and consumers around the world. Created by NJBIN award winning team; LeRumba (www.LeRumba.com) is the next generation online marketing platform that provides local businesses with simple and effective ways to create online presence, manage and grow their business in the increasingly complex online, social media, and mobile marketing space. When looking for goods or services, our first instinct now is to go online, whereas previously we may have scoured the Main Street or used a Yellow Page Directory. Traditional marketing methods− like direct mail, news paper, magazine, Radio, Television, and Yellow Pages− still have their place, but are yesterday’s news and are in rapid decline… and you could be wasting thousands of marketing dollars. LeRumba’s online marketing ecosystem for the world; offers local advertising and promotions in and around your town to enable brand building and customer acquisition capabilities that were previously only available to larger organizations. 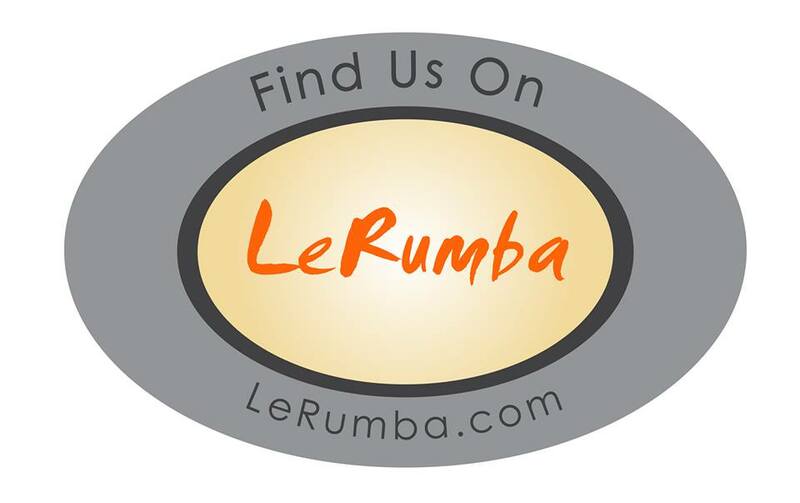 By using online tools that are built-in the LeRumba platform− and expert marketing advice & services; our clients’ can leverage their marketing campaigns with our unmatched Internet marketing ecosystem− including a Afiliate Partner Program that engages the enthusiasm and tenacity of thousands around the globe. Our vision is to create Local Town Square for each and every town/city in the world; a public space for all people to gather virtually to promote, buy, sell, trade, find jobs, share news, views, reviews, knowledge and resources, make deals, address community issues, share and plan events and festivals, socialize, entertain, and find attractions and things to do around their town. Our mission: “To create local Advertising, Promotions, and Integrated Marketing ecosystem for small businesses and consumers... and develop virtual Town Squares for the world - an online public space for all people to gather anywhere from anywhere!
" Town Ambassador Program helps build communities, to make your town a better place for businesses and families. "